Nidlinger Farms Incorporated is a sixth generation family farm located in Northeastern Indiana and Northwestern Ohio. 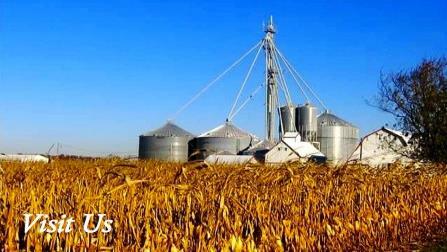 We specialize in grain farming including corn, soybeans and wheat. Nidlinger Farms prides itself on the use of innovative technology, exemplary execution, and extreme attention to details.